For nearly four decades, Jason Pierce has created his own worlds. 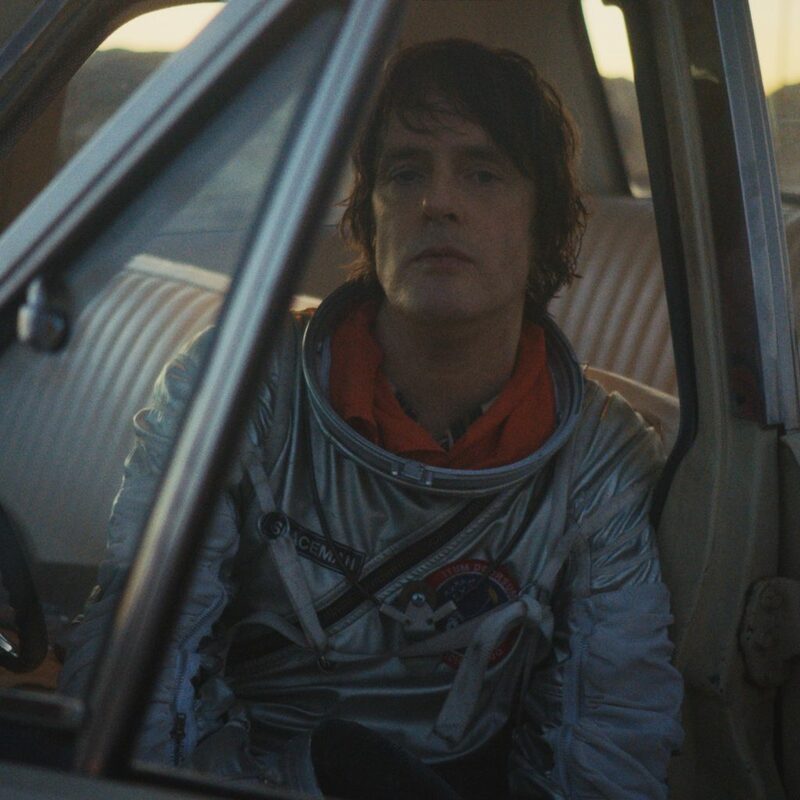 It began with Spaceman 3’s mesmerising fuzzed-up drone, which metamorphosed into Spiritualized’s majestic, beautiful music. Hypnotic hymns, throbbing blues rock, and swooning lullabies about love and self-doubt, backed by cathedral-sized arrangements. “I want to make music that catches all the glory and beauty and magnificence, but also the intimacy and fragility, all within the space of the same 10 seconds,” Pierce has said, and boy does he do that. Album after album, we’ve seen these ideas brought to life: songs that are bruised and beautiful, intimate and glorious. There’s 1997’s masterpiece Ladies and Gentlemen We Are Floating In Space; the swelling, spectacular, Let It Come Down, and last year’s And Nothing Hurt, a record which seemed a perfect distillation of what’s gone before: glorious gospel, rock’n’roll, country and psychedelia soundtracking his cracked vocals. Just listen to “I’m Your Man”, a perfect, lilting supernova nursery rhyme. Backed by choirs and strings, these hymns soar as high as the stars. Ladies and gentlemen, get ready for an epic evening.